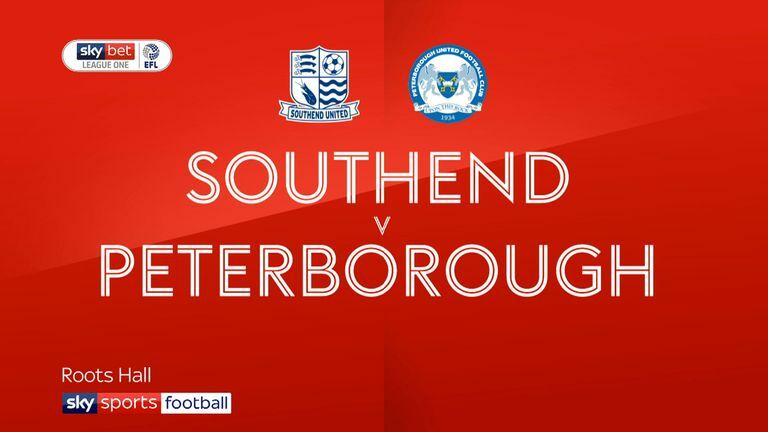 Ivan Toney's late strike handed League One leaders Peterborough an entertaining 3-2 win at Southend. 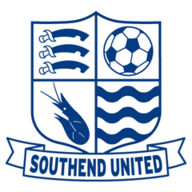 Posh raced into a two-goal lead at Roots Hall thanks to Matt Godden's double before the Shrimpers drew level through Tom Hopper and Stephen McLaughlin. But Toney's 87th-minute effort handed Steve Evans' side a fourth successive league win on the road, leaving them two points clear at the top of the table. Posh opened the scoring in the 32nd minute when Siriki Dembele's free-kick was chested down by Jason Cummings into the path of Godden whose volleyed effort deceived Southend's debutant goalkeeper David Stockdale. And the visitors doubled their lead in the 57th minute as Ryan Tafazolli teed up Godden to score from Marcus Maddison's free-kick. Southend hit back with Hopper converting a left-wing cross from Harry Bunn inside the six-yard box in the 63rd minute. And the Shrimpers levelled 12 minutes later with McLaughlin firing home a left-wing cross from Ben Coker. 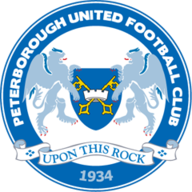 But unbeaten Posh finished strongly and took all three points when Toney tapped home his first goal for the club from close range.